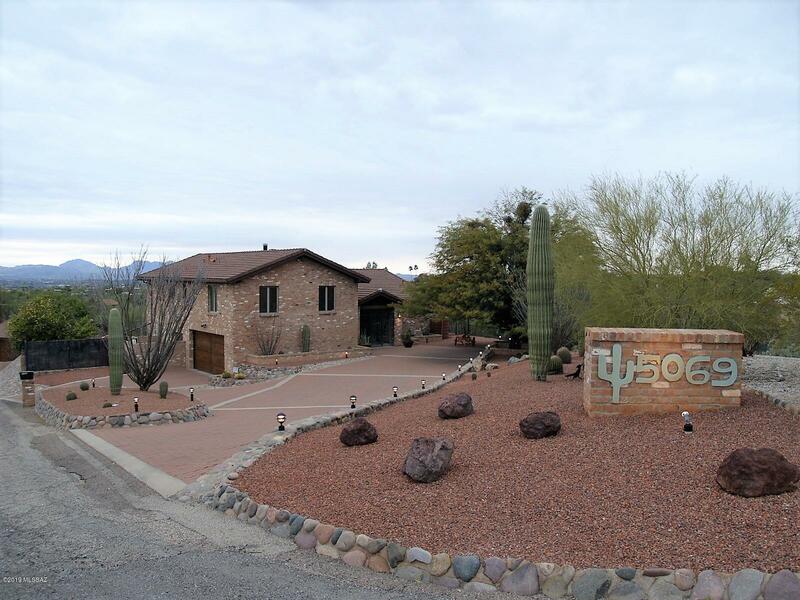 All Los Cerros De Kino (1-63) homes currently listed for sale in Tucson as of 04/23/2019 are shown below. You can change the search criteria at any time by pressing the 'Change Search' button below. "CATALINA FOOTHILLS GEM! - VIEWS, VIEWS, VIEWS! ABSOLUTELY BREATHTAKING! CUSTOM HOME ON PREMIER ACRE+ CORNER CUL-DE-SAC LOT LOCATED IN THE HIGHLY DESIRABLE CATALINA FOOTHILLS, DISTRICT 16 SCHOOLS. AMAZING MOUNTAIN, CITY, SUNRISE & SUNSET VIEWS. THIS FABULOUS, IMMACULATE, ENTERTAINER'S HOME OFFERS 2691 sq.ft., 3 BD/ 2.5 BA, TWO FIREPLACES, HIGH CEILINGS. BEAUTIFULLY MAINTAINED & TASTEFULLY DECORATED WITH NEW SS APPLIANCES. LARGE MASTER SUITE, REC ROOM, GORGEOUS BACKYARD WITH POOL/SPA. PRIVATE D"